We always urge delegates to engage in social media before, during and after the congress and to reap the benefits of the online association meetings industry community. 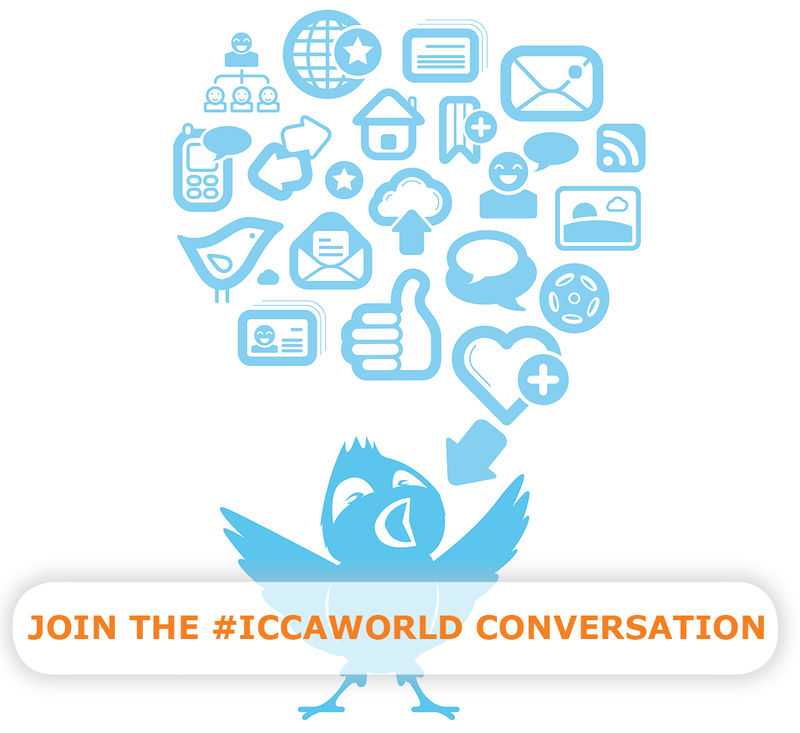 Use the official ICCA general hashtag #ICCAWorld to network with ICCA Members, find and share hot-content and key takeaways of education sessions with the ICCA community; search the #ICCAWorld hashtag to check out what other members are posting and engage with them. Explore all of ICCA's social channels on our website! 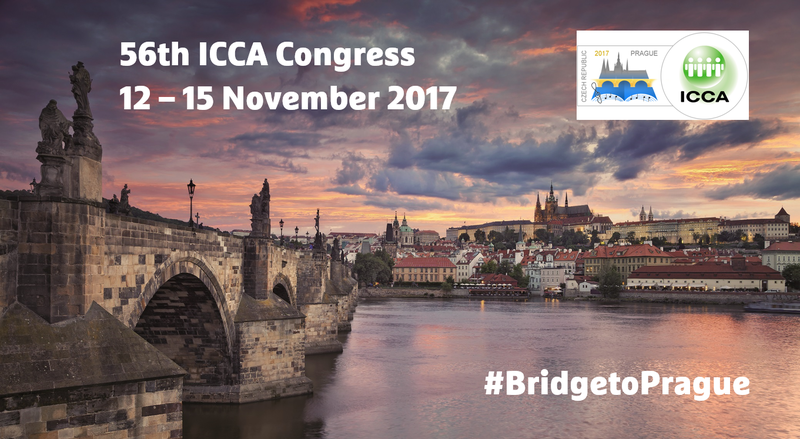 Uniquely created for this year's congress in Prague, you can use #BridgeToPrague on Facebook, Twitter and Instagram to share images, tips and advice in the lead up to congress. Let others know how you are preparing yourself to network, learn and engage with your industry colleagues, peers and speakers. Don't forget to like the ICCA Facebook page to stay up to date with latest ICCA news, congress info, speaker highlights or just hear what ICCA head office is getting up to on their journey to the congress. We also look forward to seeing your pictures and updates so don't forget to tag us by our 'ICCAWorld' page. ICCA's foundation is based on the sharing of association meetings information and best business practices, but our networks go far beyond! Share pictures with your fellow ICCA members from across the globe using hashtag #ICCAFriends. Like this two delegates below did it already during last years ICCA Congress!